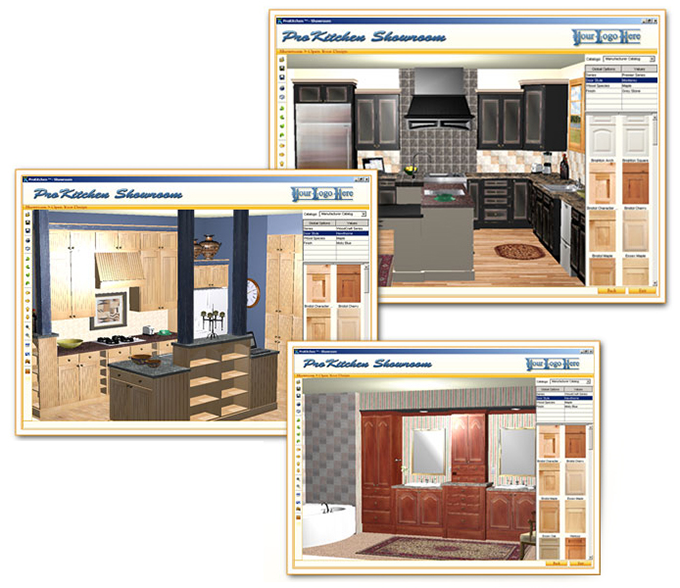 ProKitchen Showroom is a free design viewer. It is enabled with the powerful Light and Shadow 3D engine and available on both Windows and Mac. When you complete your design you can e-mail it right from ProKitchen to Jetta Bath & Kitchens in Showroom format. You can open your design in Showroom and view all details of your design in 3D. You can also change the door styles, finishes and colors at their leisure and e-mail us your selection. You can then complete and price it in ProKitchen.